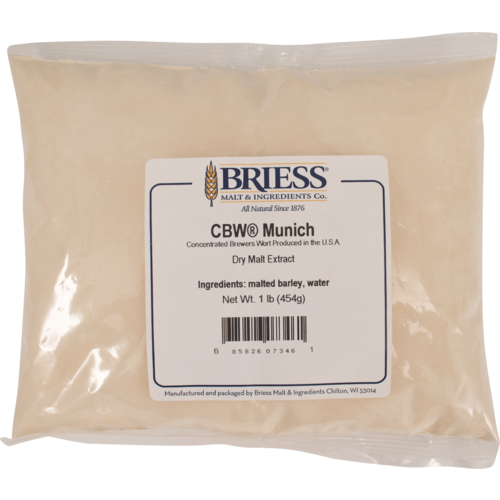 Munich is a flavorful and unique DME available from Briess. A rich malty flavor with noes of biscuit, it can be used in the production of any beer style where the distinct maltiness of Munich is desired. Munich contributes a clean, slightly sweet flavor and an amber to orange hue to the wort. 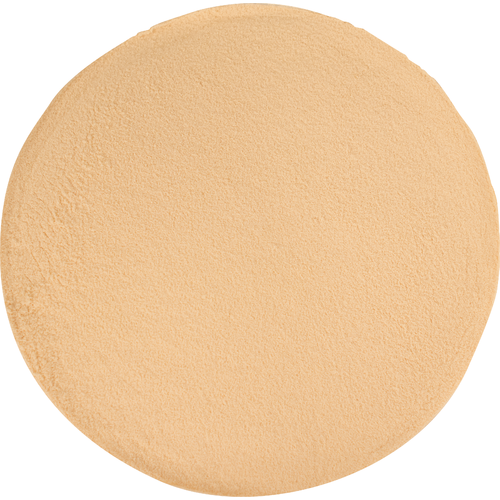 Can be added to any beer style to boost flavor, color or gravity. Curious to try - this product is new to me. Munich DME will be a lot more convenient for small extract brews than LME. I brew small batches and have had nice results using this malt extract. Nice to get a Munich DME. Easier than a partial mash, I'm lazy. Use it to boost malt flavor in my IPAs, and for sour brews.